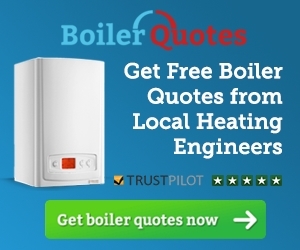 What does a new boiler cost in the West Midlands? Do you live in Birmingham, Coventry, Stafford, Dudley, Walsall, Stoke, Redditch, Worcester or elsewhere in the West Midlands? If you are looking to find out the cost of installing a new boiler, then here are a few examples of what you are likely to pay for a quality installation from a Gas Safe registered installer. 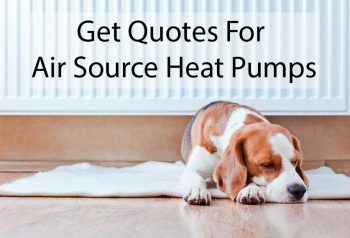 It does depend on the specific boiler you require and on the current state of the central heating system but these offer a guide to typical prices from a reputable heating installation company. As well as the examples below you can customise your own indicative estimate by using our replacement boiler cost online calculator. I am having difficulty in finding a reputable company to install a Combi Central Heating Boiler in my home. There are a many chancers in this field of work. Can anyone recommend a competent and reliable installer? Thanks for the feedback. We don’t currently offer installer recommendations as it is very difficult to assess the work of an individual installer. Do check out our article on choosing an installer. In particular make sure they are a registered gas installer; they should be on the Gas Safe Register.